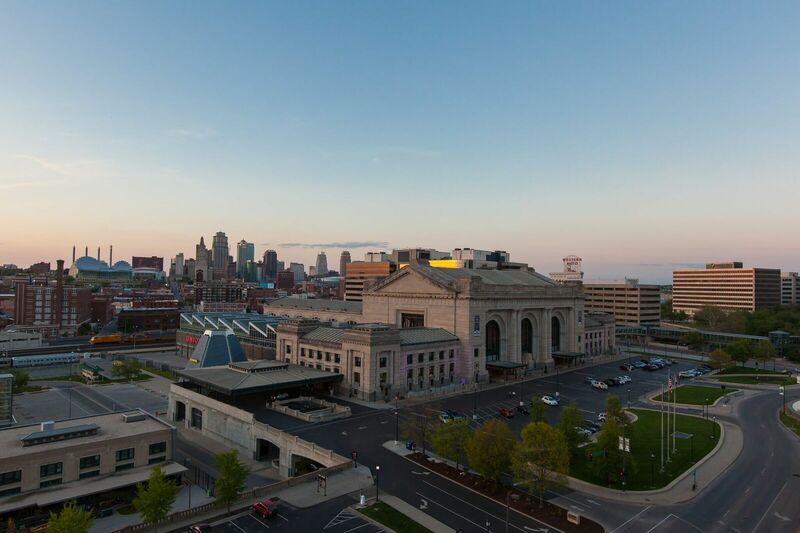 The Pershing Lofts sit in one of the most beautiful spots in the city: near the bottom of Liberty Memorial and across from Union Station. The views are fantastic in all directions. Built in 1917, the site originally housed the Sweeney School; a mecca of engineering where students learned to service everything from tractors to airplanes. The LSID team designed the lobby, common spaces, corridors, fitness room, and furnished several model units. The former industrial work space was transformed into a sophisticated residence. 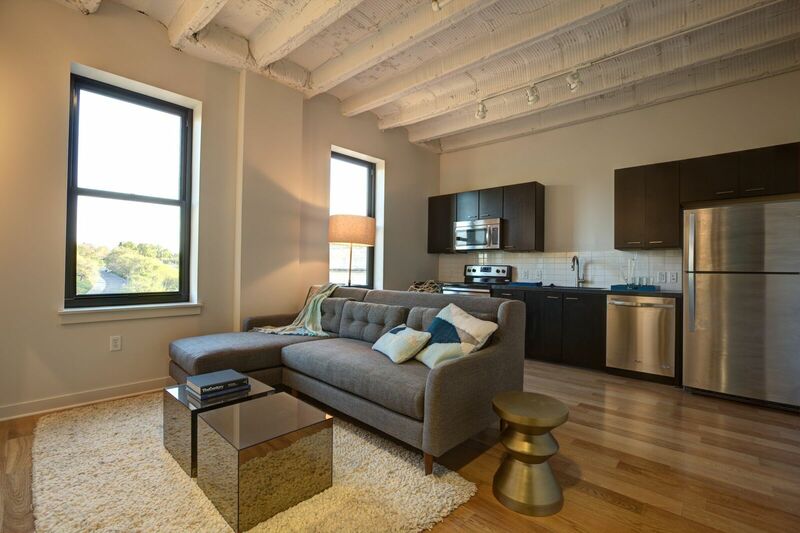 The apartments and corridors were designed with exposed original structure, emphasizing the high volumes of space.